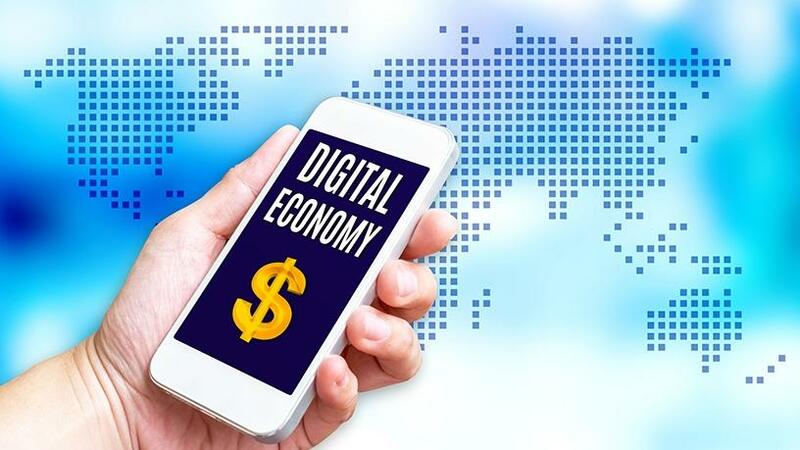 A digital economy summit would give stakeholders the opportunity to address economic growth. Telkom has called for a multi-sectoral digital economy summit to be convened and attended by operators, the industry regulator, vertical market representatives, tertiary education institutions and other telecommunications industry stakeholders. In his keynote address to delegates at the 2018 Southern Africa Telecommunication Networks and Applications Conference (SATNAC), Telkom group CEO Sipho Maseko said the proposed summit would provide a forum for all stakeholders to state their position and address the question of how to generate economic growth. Maseko identified several drivers of the economy, including investment in infrastructure to deliver ubiquitous connectivity, skills and subject matter experts across the spectrum, fair competition and regulation. In addition to the role of data within an ever-changing market and the influence of the digitised consumer, Maseko also touched upon the issue of regulation. Telkom SA remains embroiled in a dispute with the Independent Communications Authority of SA (ICASA) regarding plans to reduce call termination rates (the price mobile and fixed network operators charge each other for terminating calls between networks). The company recently affirmed that if the regulator's draft call termination rates are not amended, it may have to change its business model, stop operations in rural areas and cut jobs. It has reportedly issued a counter-proposal to ICASA and stated that under the regulator's proposed changes, it would "continue to effectively subsidise the larger mobile network operators". Government's intention and objectives behind the wireless open access network proposed in the draft Electronic Communications Amendment Bill has also attracted widespread attention within the local telecommunications space. "Regulation and policy can be a big enabler for data growth... but regulation must keep up with the market and tech advances. Regulators sometimes almost exclude themselves from the debate. The question is: how do we get the economy to recover?" said Maseko. He also cautioned that call termination rates and proposals have not recognised the fact that the market has converged, and regulation has to enable investment.